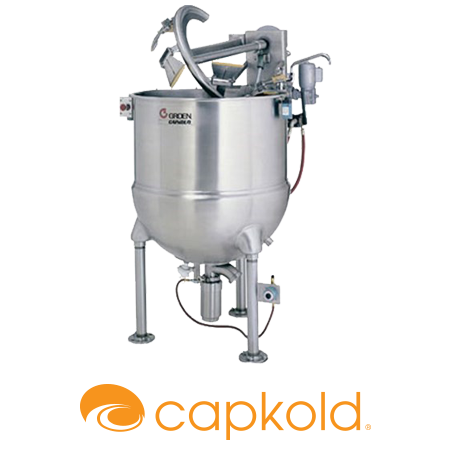 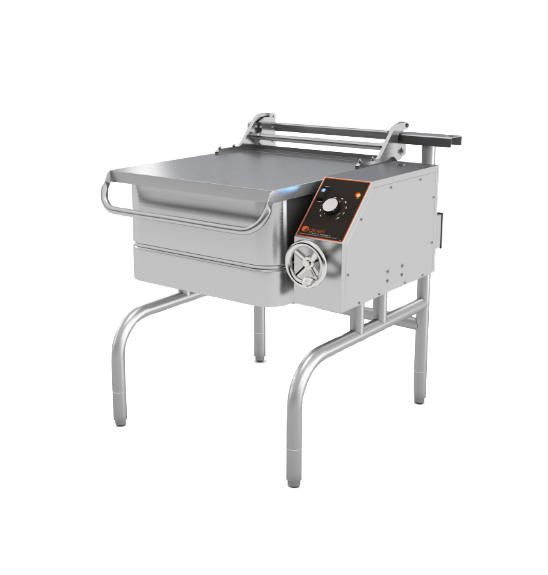 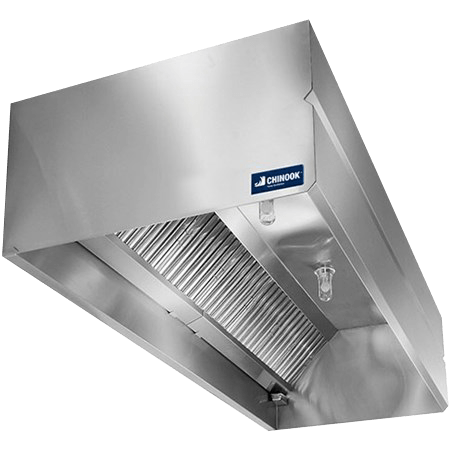 Add reliable cooking power and valuable versatility to your commercial kitchen with our pressureless convection steamer. 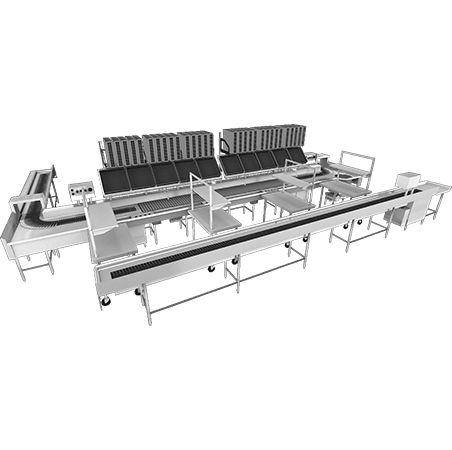 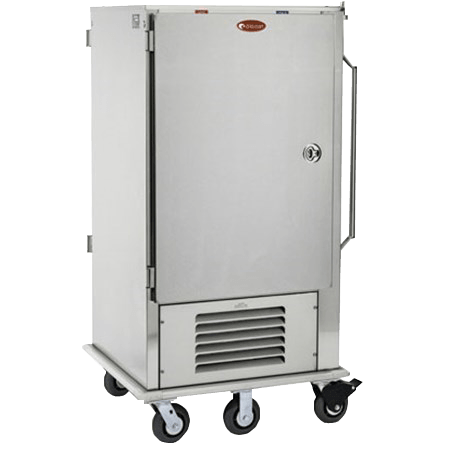 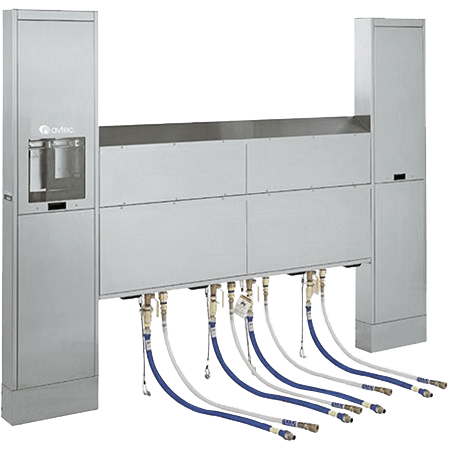 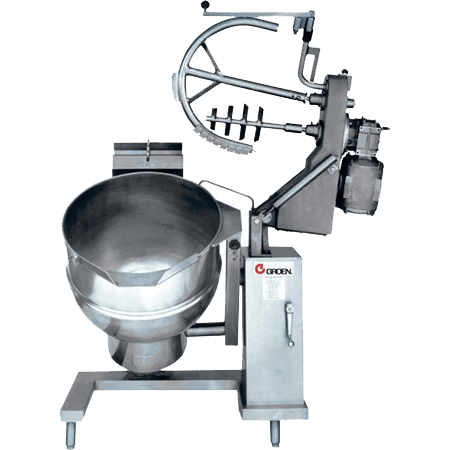 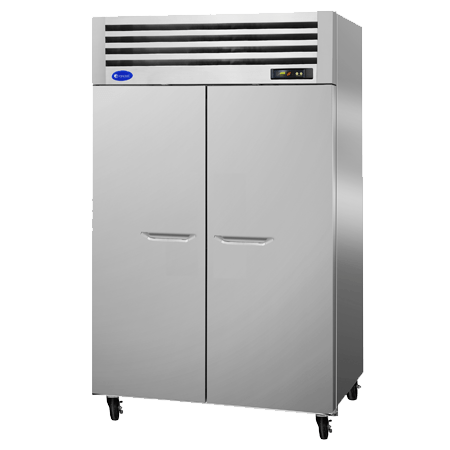 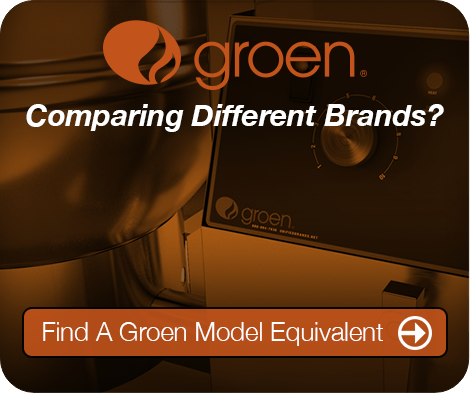 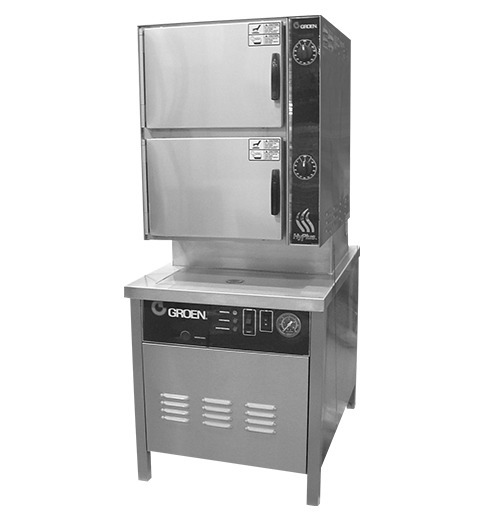 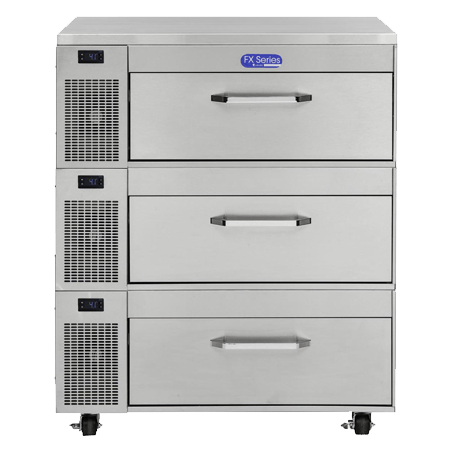 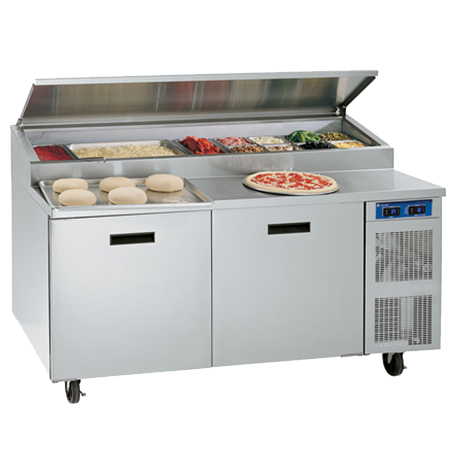 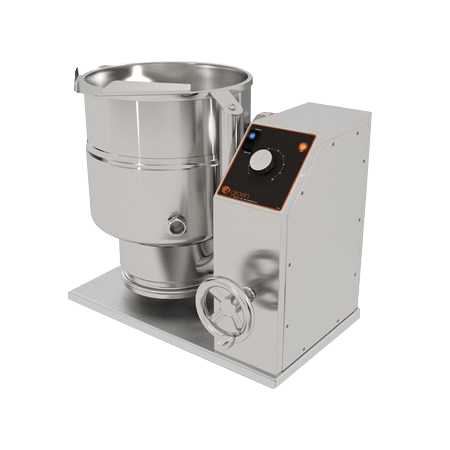 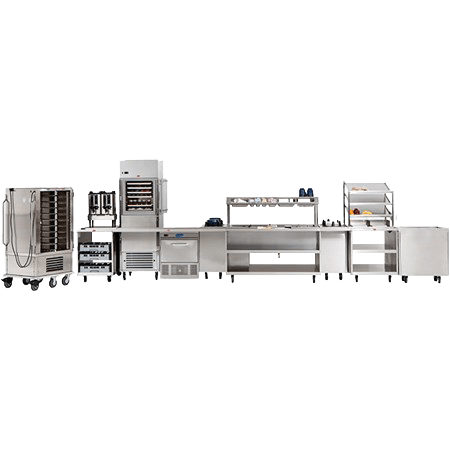 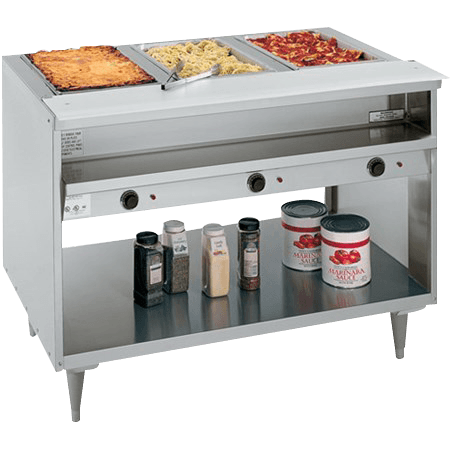 With a 15-psi boiler and a powerful internal convection fan that combine to increase steam velocity for faster cook times, the Groen convection steamer is the capable, reliable commercial foodservice equipment solution. 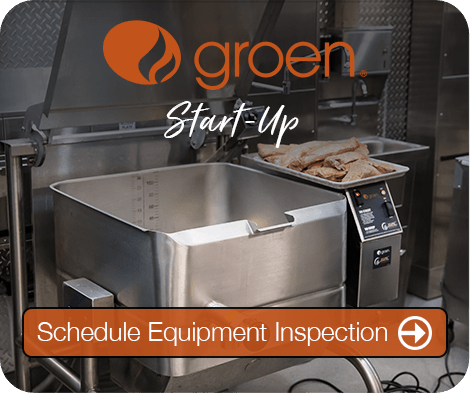 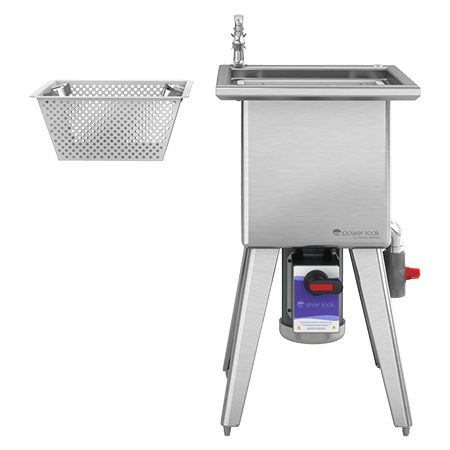 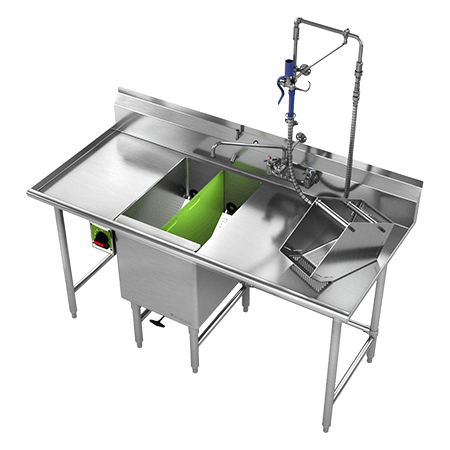 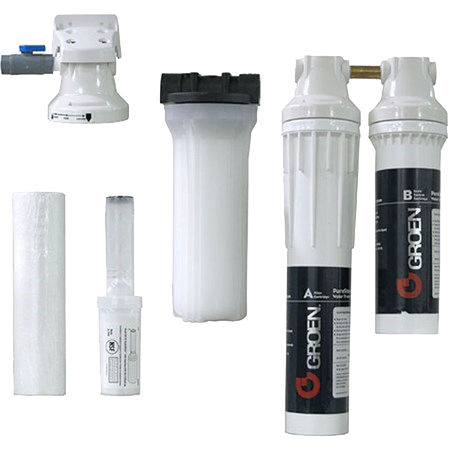 The Groen HyPlus has the power for instant steam recovery and the ability to power adjacent steam jacketed kettles, making this convection steamer a truly versatile kitchen equipment solution that can steam anything. 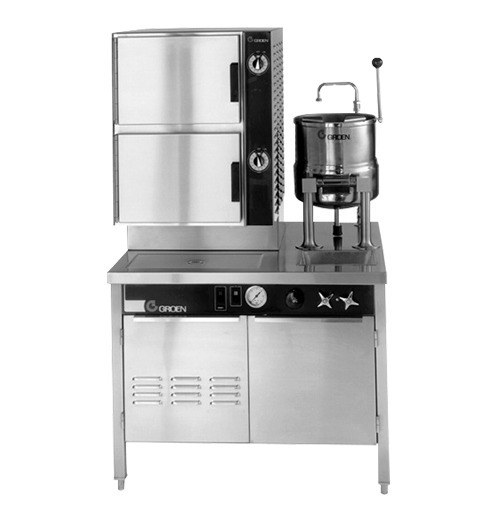 The HyPLUS Pressureless convection steamer meets even the most demanding kitchen needs with carefully considered features that include automatic fill-and-drain, instant steam recovery and the ability to power adjacent kettles as well as steam any application. 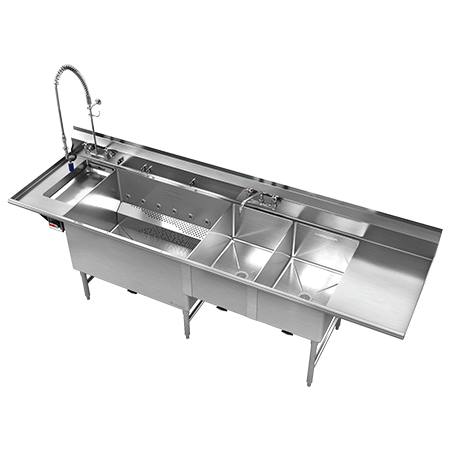 For operators who put a premium on maintaining a clean, presentable work environment, Groen boiler-based steamers offer a polished, professional appearance thanks to their mirrored interior. 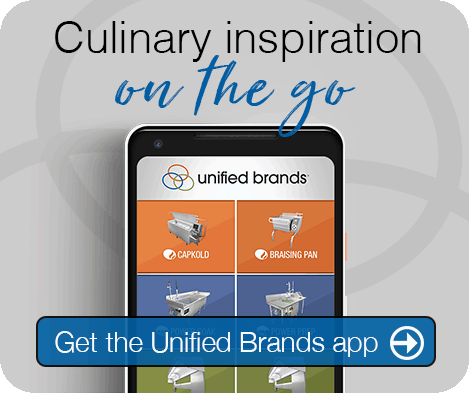 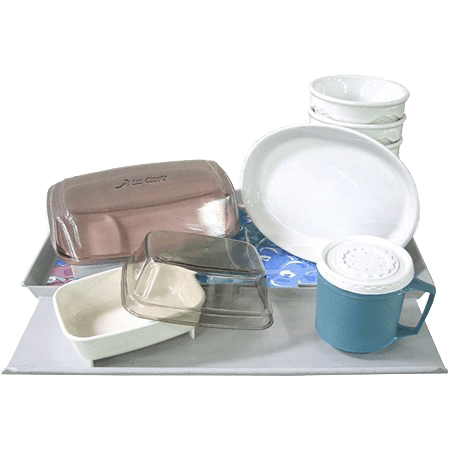 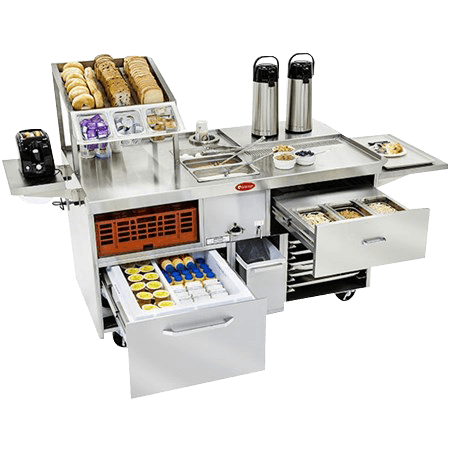 They also complement and adapt to any kitchen workflow pattern with their field-reversible doors and hands-free, a la carte-style handles. 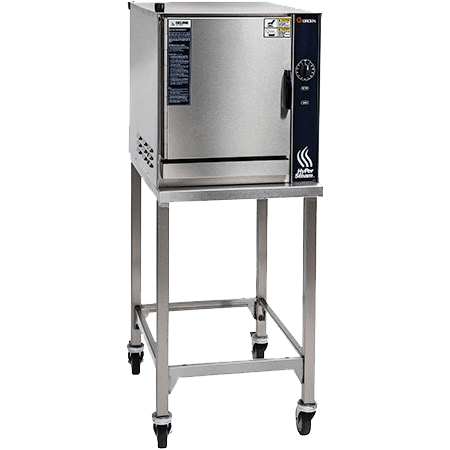 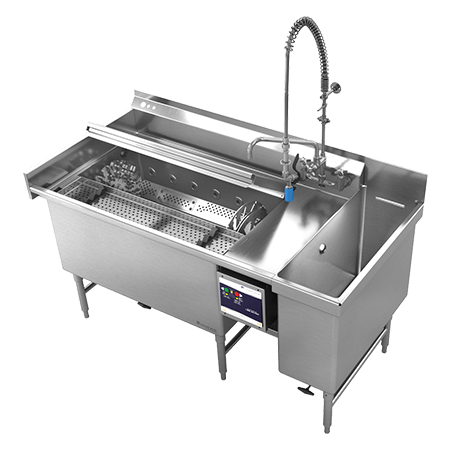 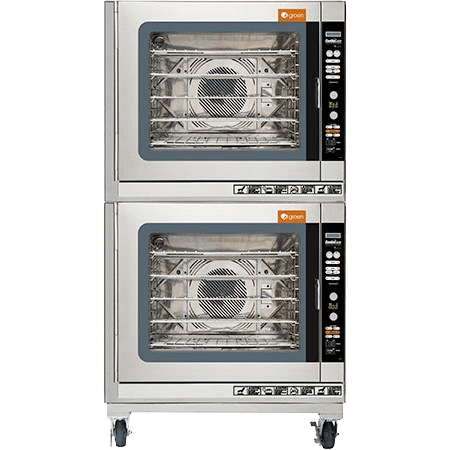 Foodservice operations that demand exceptional performance, versatility and ease of use from their cooking equipment give the highest marks to the innovative HyPLUS convection steamer.